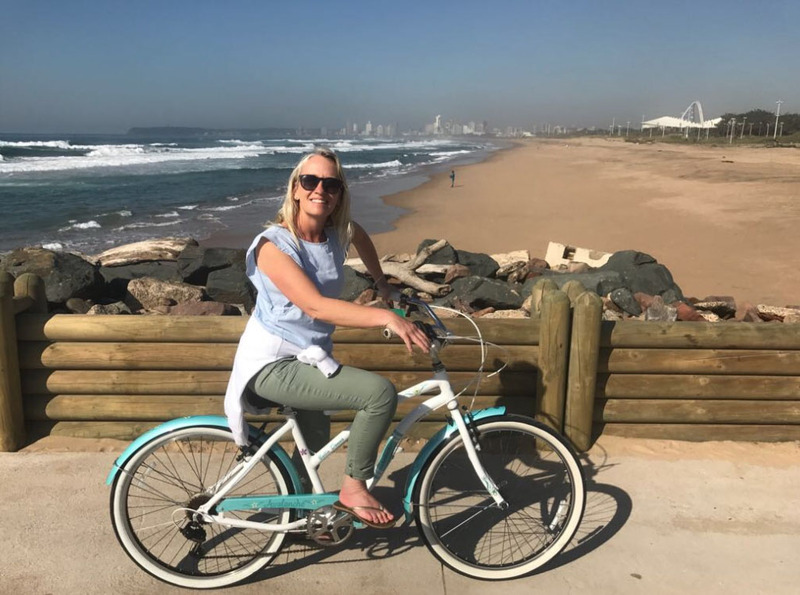 What better way to enjoy Durban’s golden mile than a leisurely bike ride along the promenade. 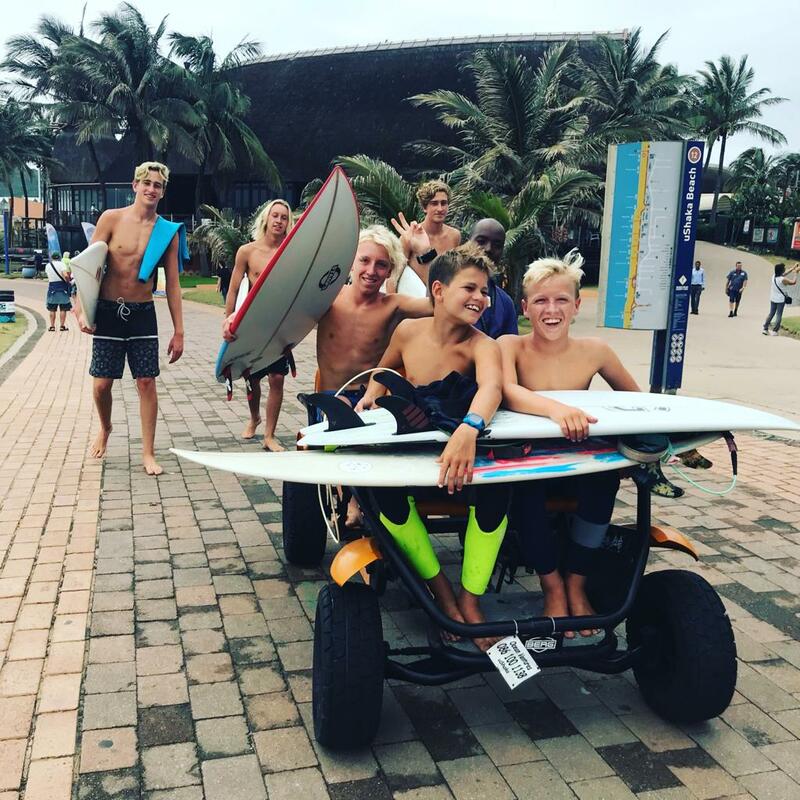 Ocean Ventures at uShaka offers the perfect starting point to take in all of Durban’s beachfront splendour, including the Moses Mabhida stadium, all the way to the Blue Lagoon and the Umgeni river. This is easily doable in a one or two hour bicycle rental. We offer bikes for the whole family including a tandem or bicycle with baby chair. Ocean Ventures offers a range of pedal go-karts, for the slightly more adventurous or those wanting more stability than a bicycle. We have singles, doubles and four seaters for both adults and children. The promenade is the perfect place to go for a spin! Our go-karts are made by Berg Toys in Holland to the highest standards and have been well tried and tested.